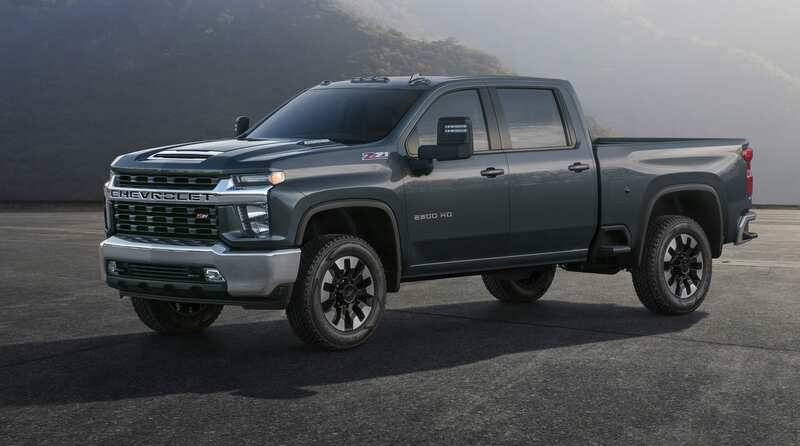 Inside the massive GM Flint Assembly Plant, the 2020 Chevy HD 2500/3500 trucks were unveiled. 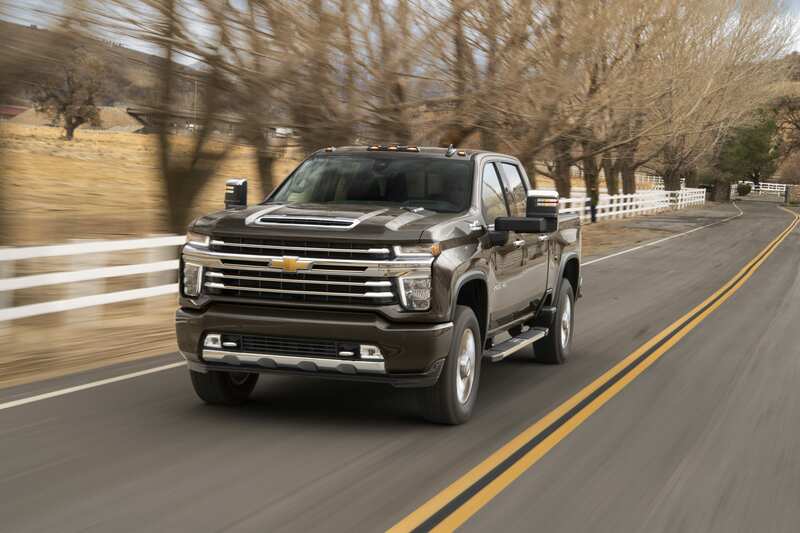 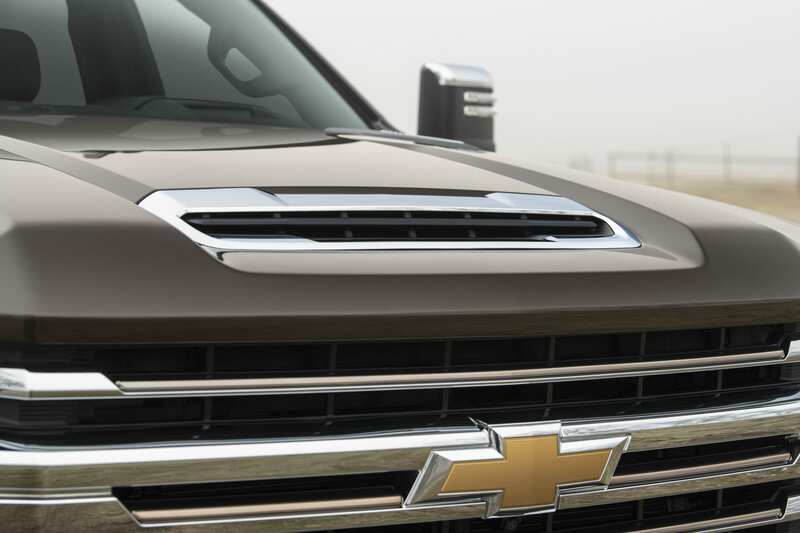 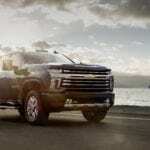 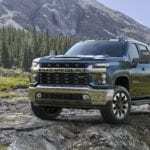 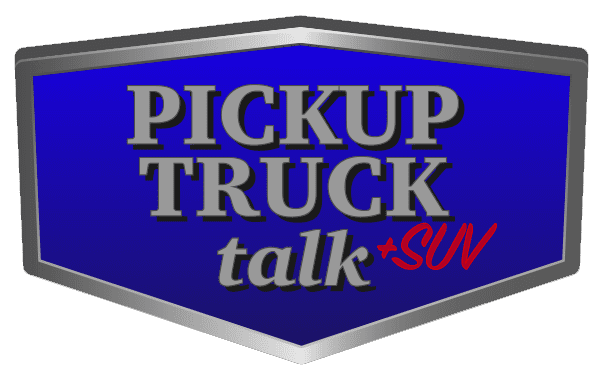 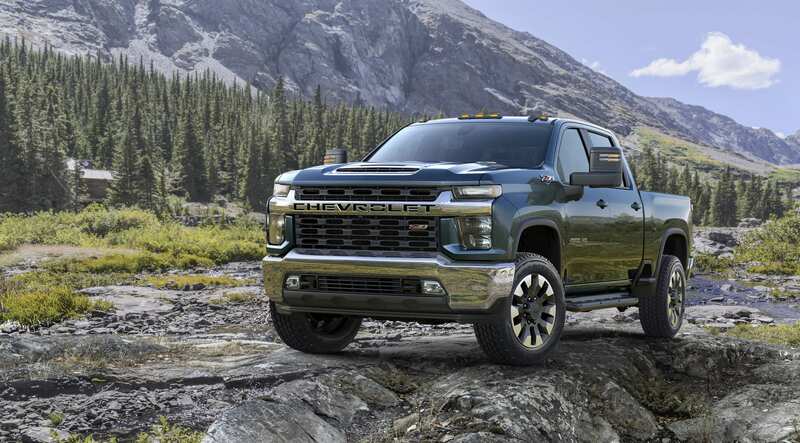 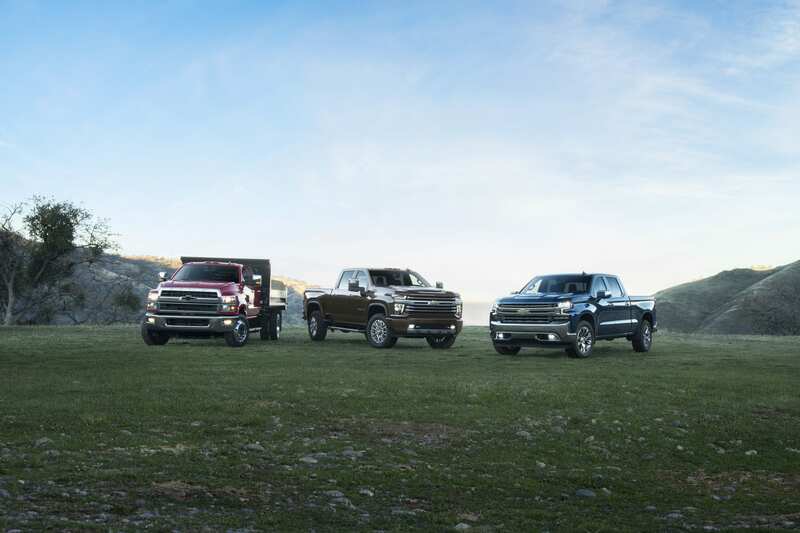 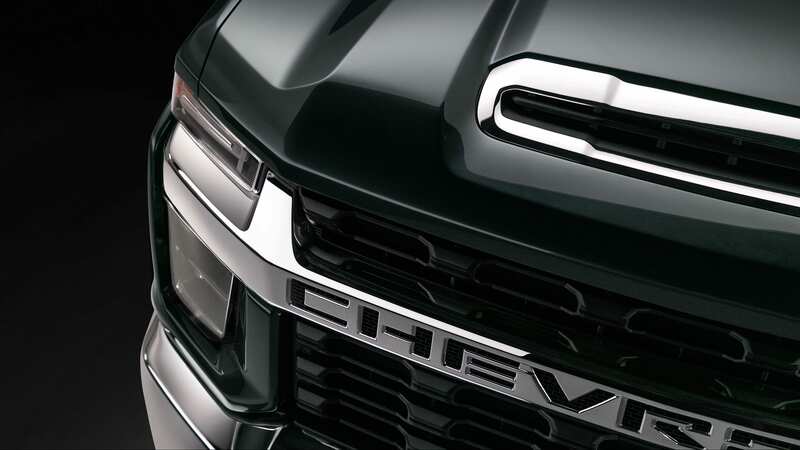 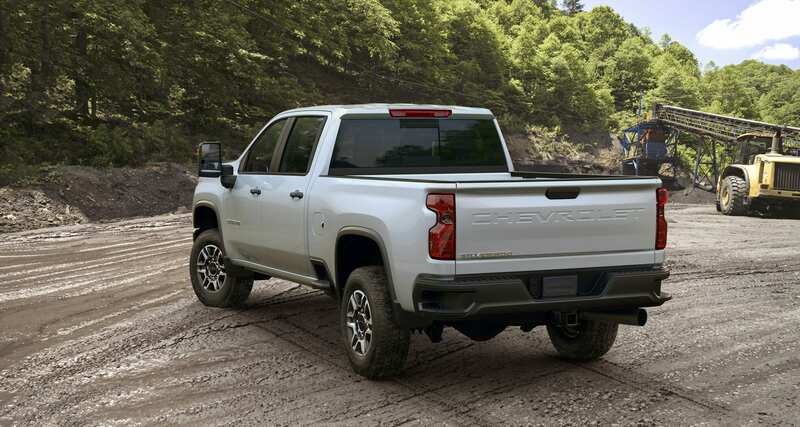 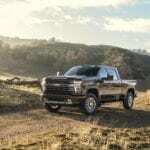 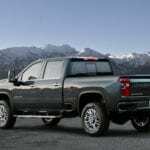 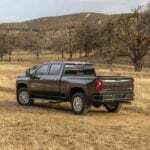 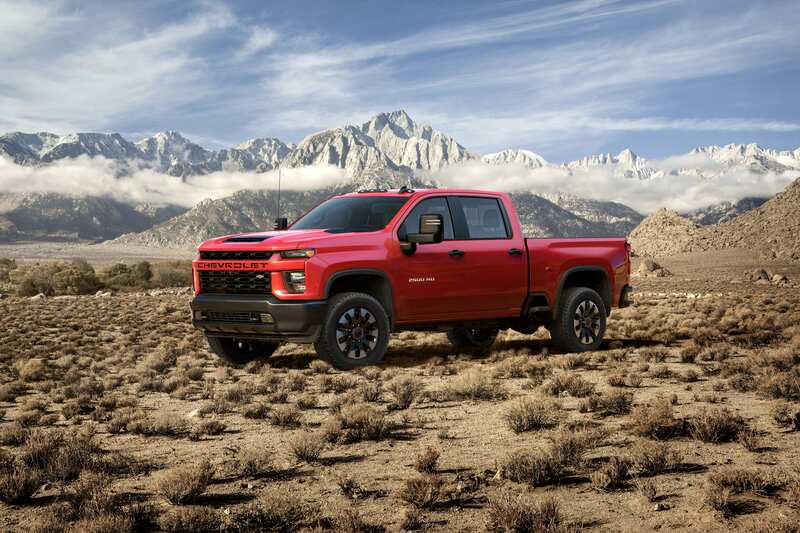 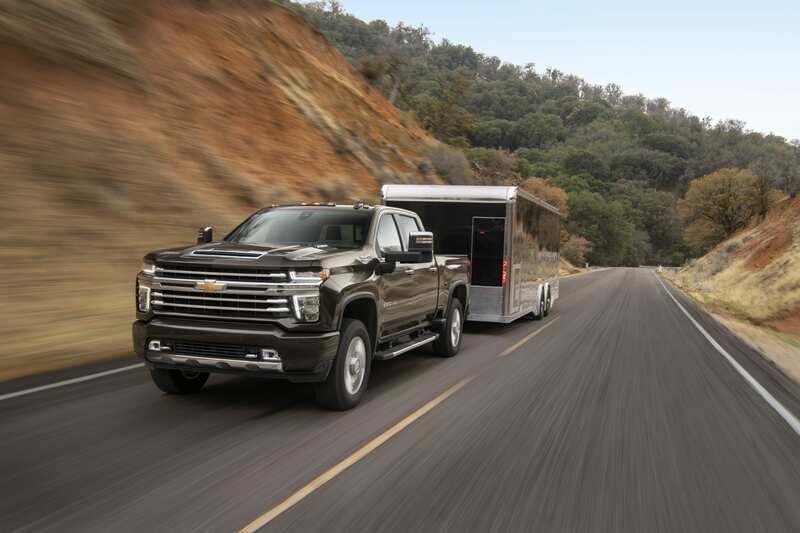 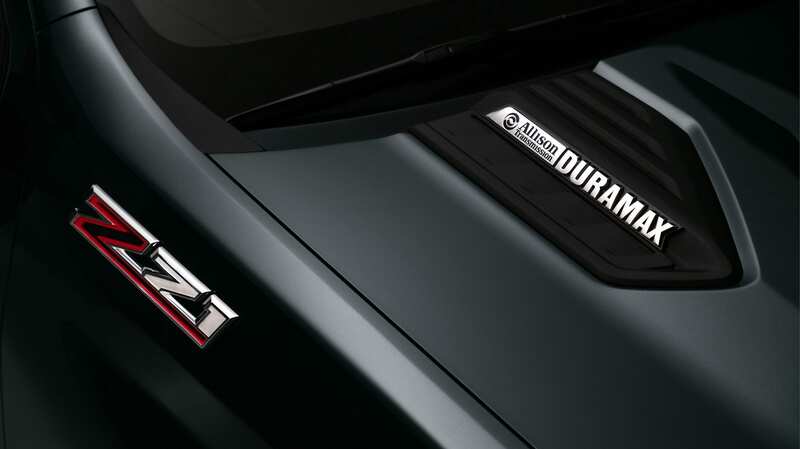 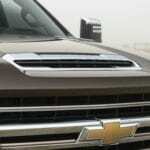 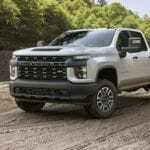 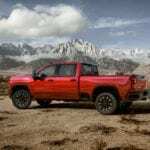 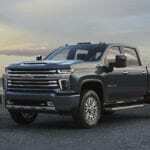 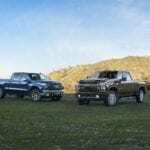 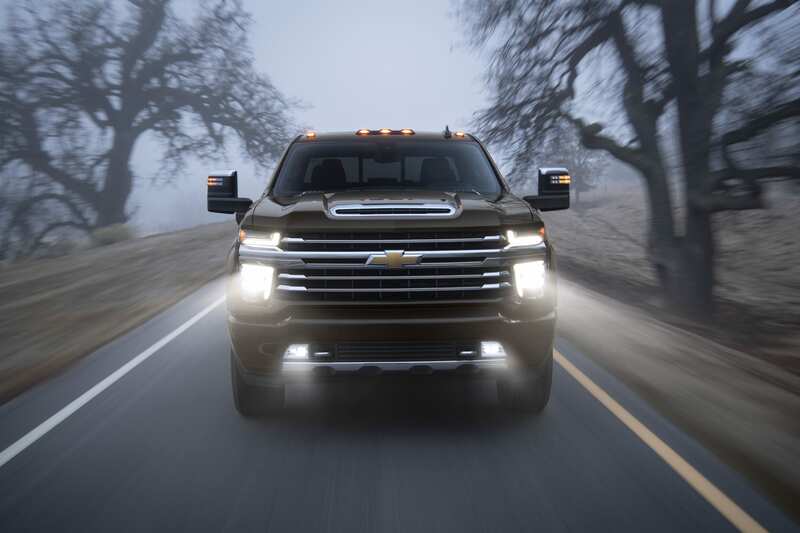 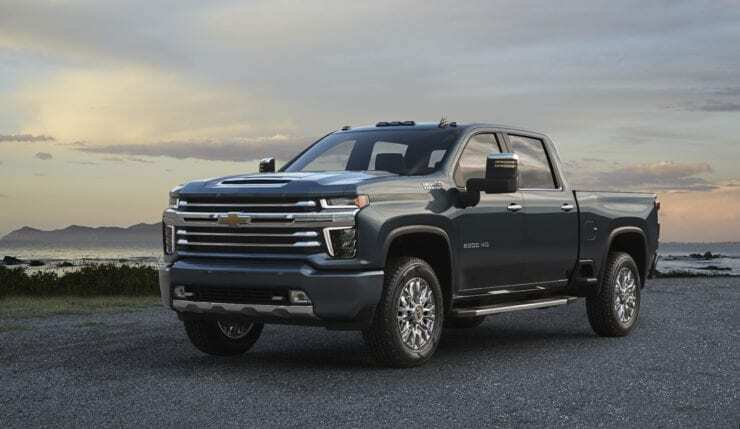 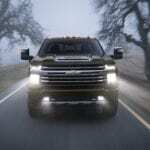 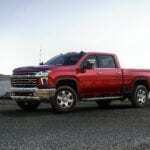 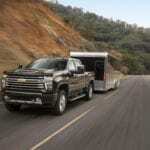 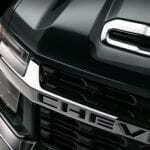 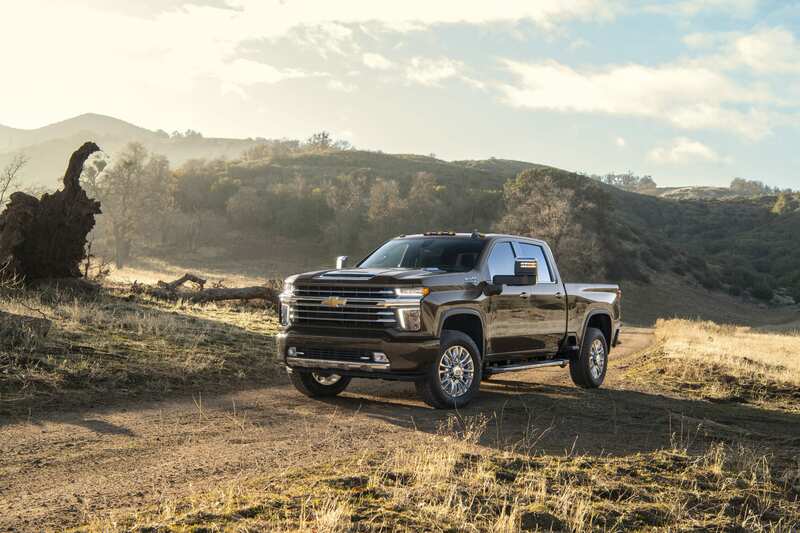 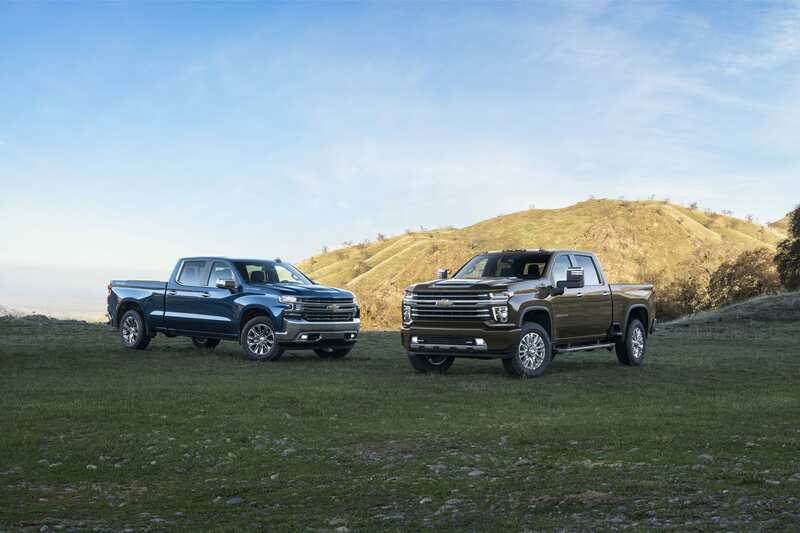 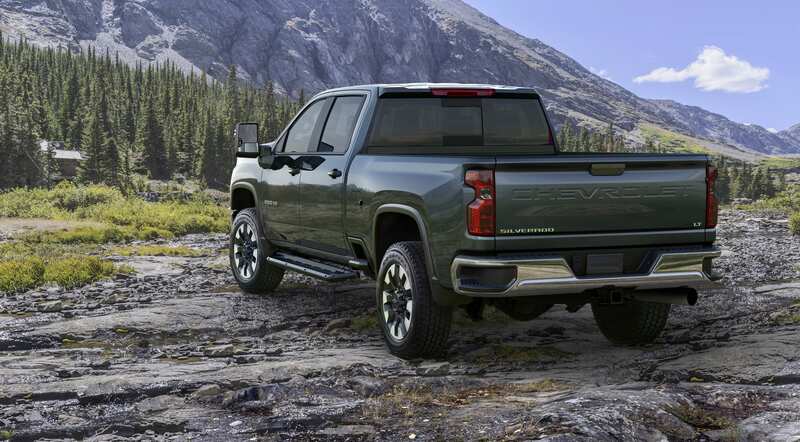 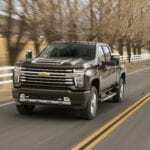 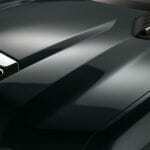 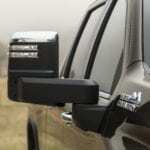 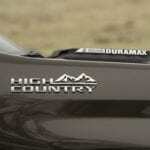 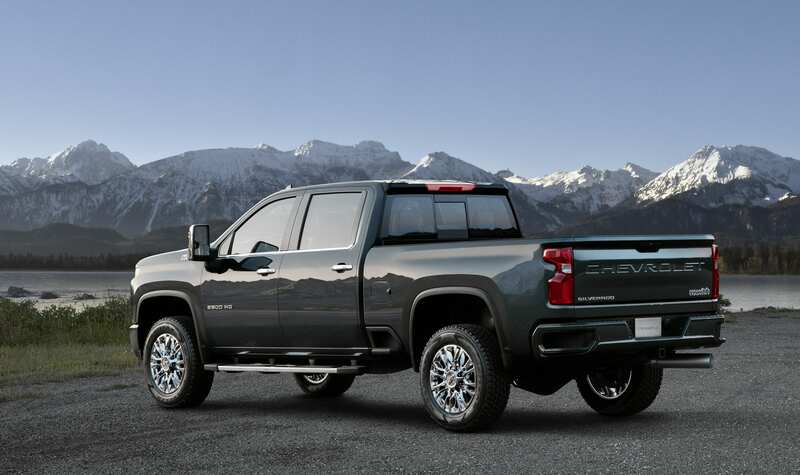 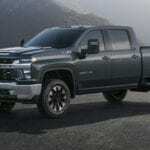 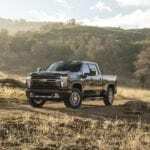 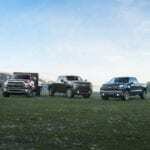 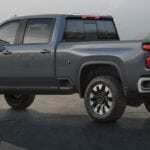 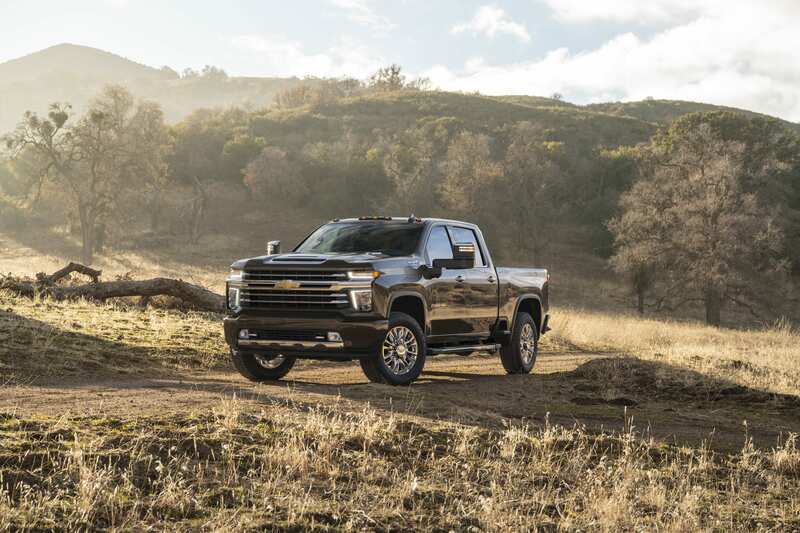 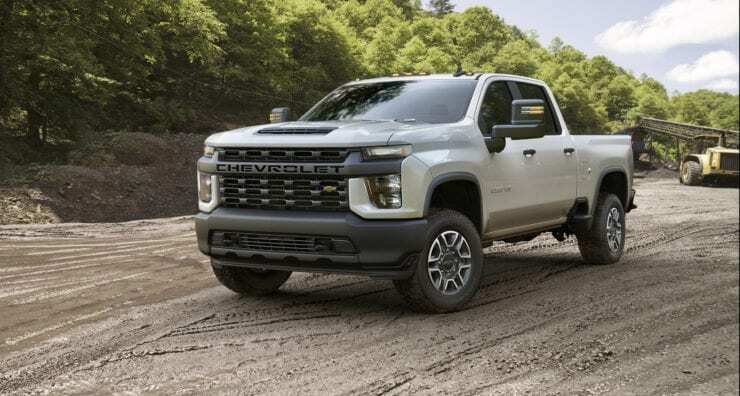 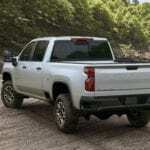 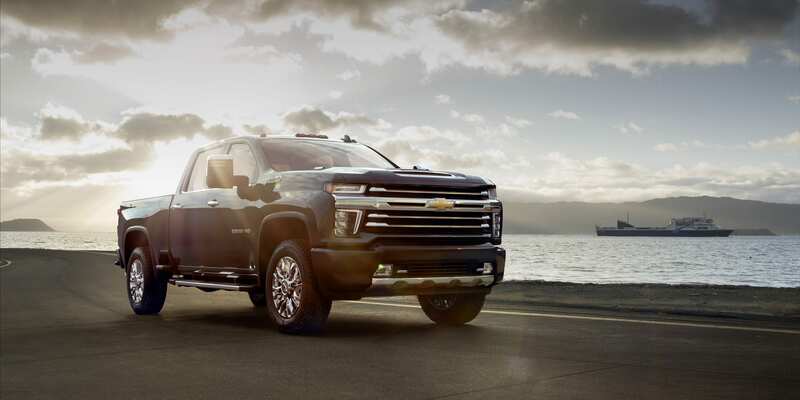 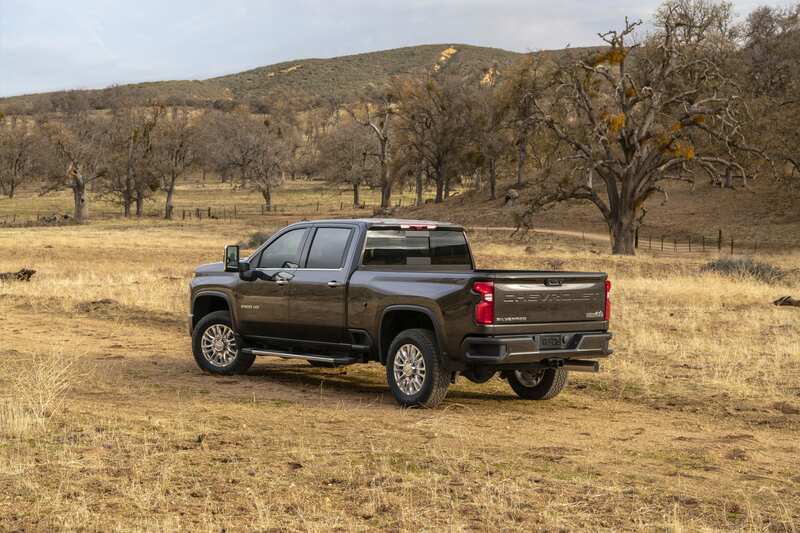 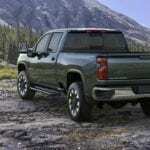 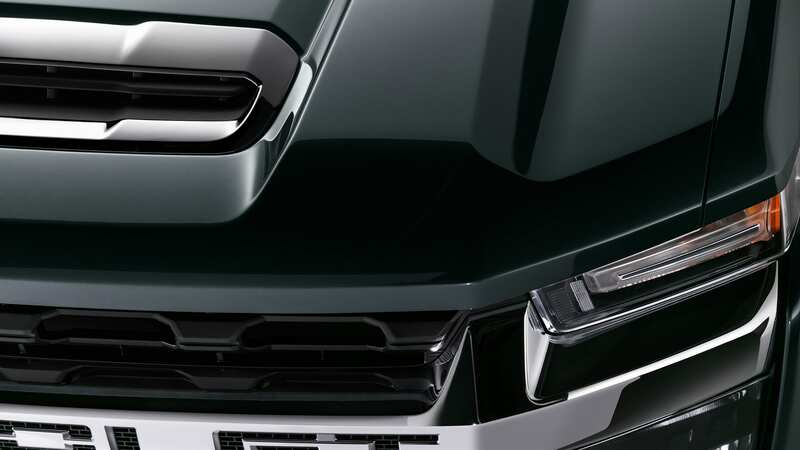 The much larger and more distinguishable brethren of the 1500 pickups, the HD trucks make a big max towing claim and a statement Chevy plans to push back at new competition. 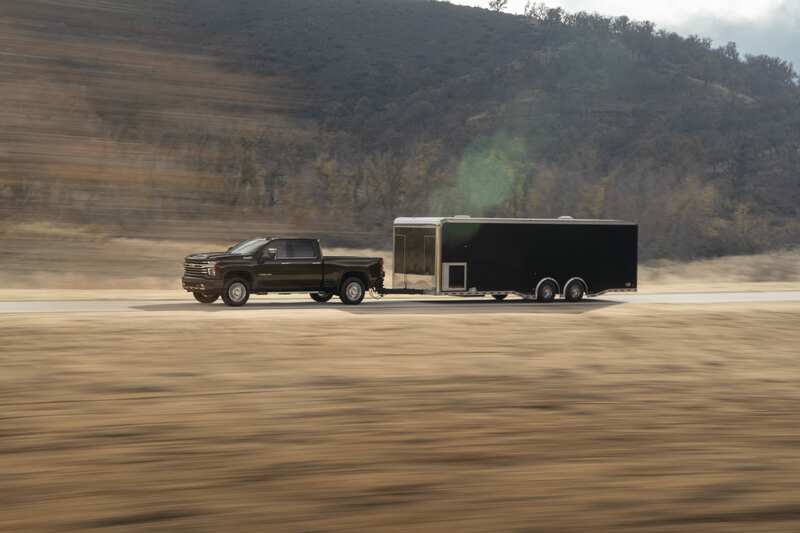 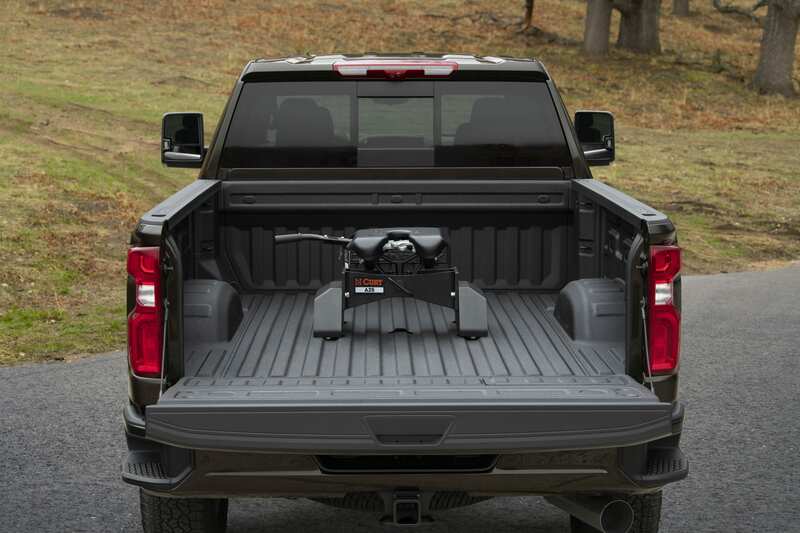 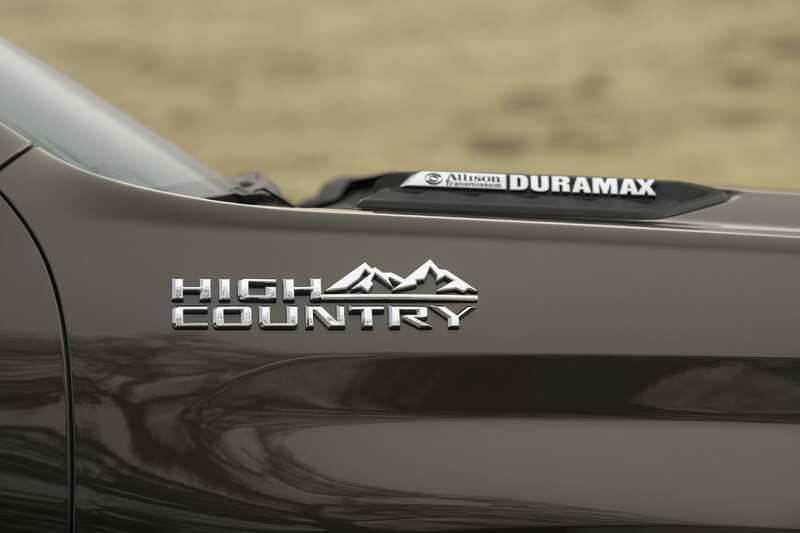 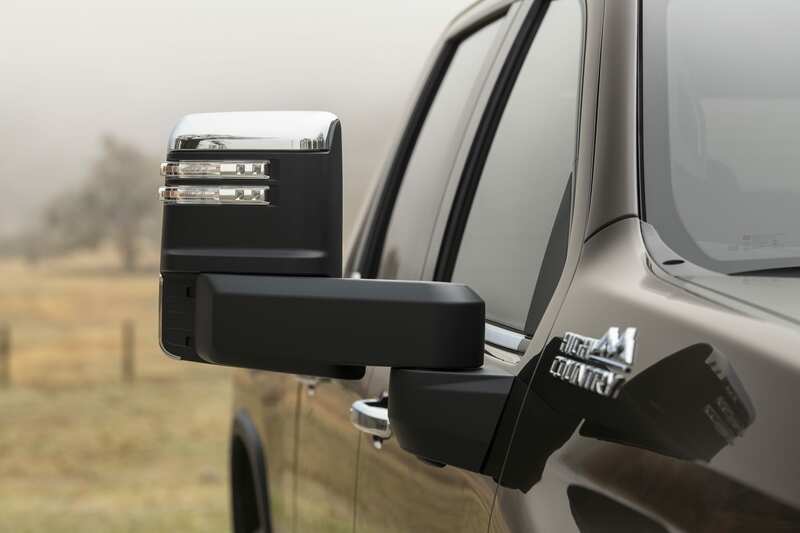 The new HD trucks boast a 35,500 max towing capacity, better than the 1,000 lb-ft, 35,100 lbs Ram just announced, as well as every dually pickup will tow over 30,000 lbs no matter the configuration (cabin and bed length). 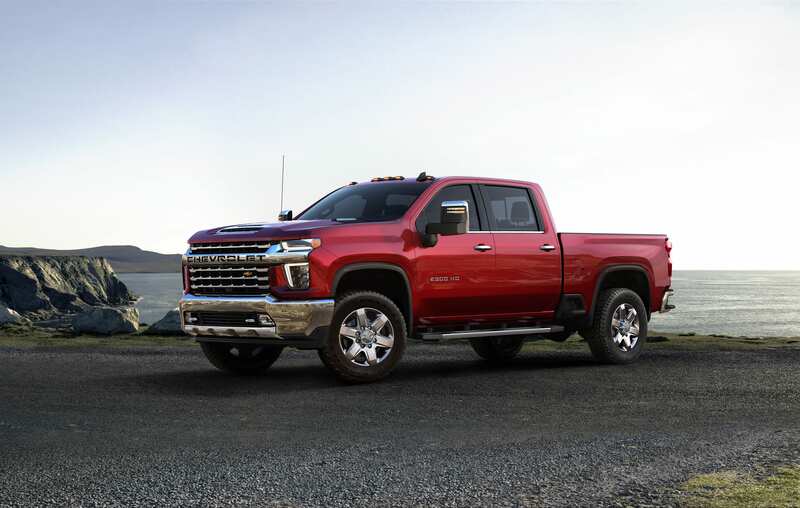 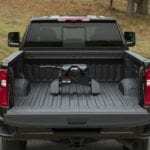 With stronger and larger axles, u-joint and prop shaft, these trucks really are all about towing and towing safely. 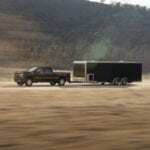 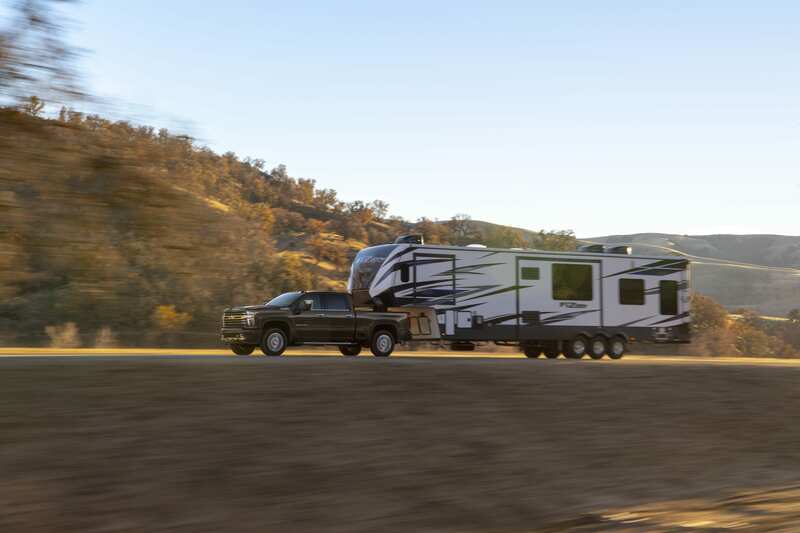 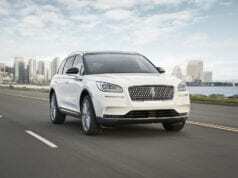 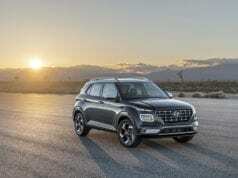 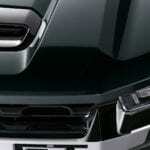 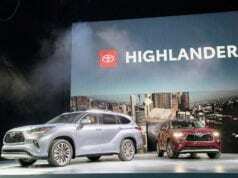 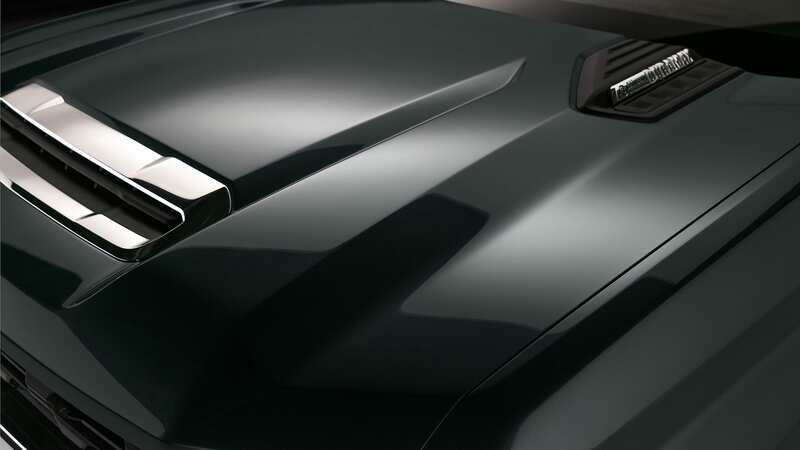 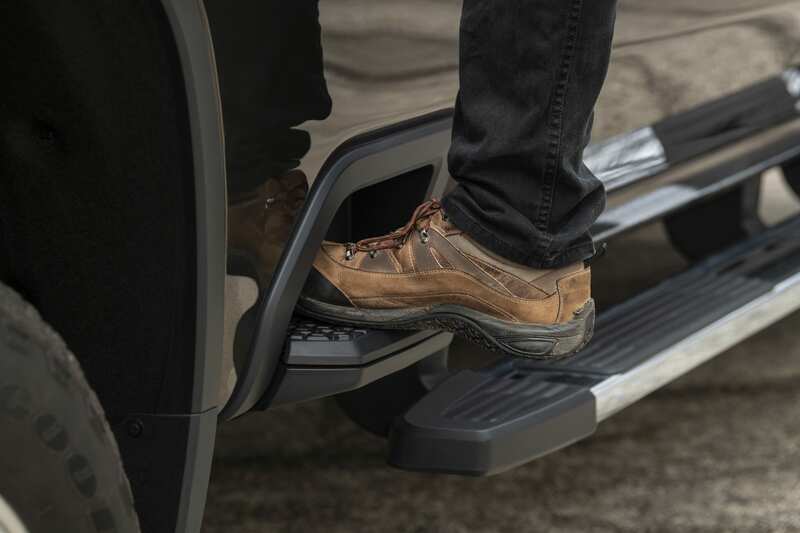 There is a host of new towing technology inside the cabin and available via the App. 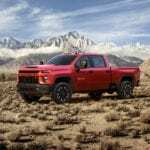 This will make life a lot easier for owners who really tow and companies to keep track of their truck’s maintenance better. 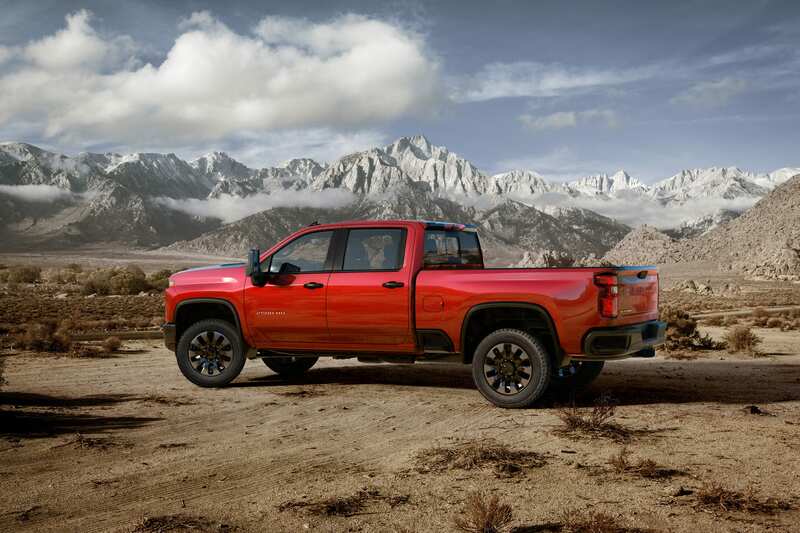 While, we didn’t get any seat time, the reality is the new trucks look pretty impressive from an engineering standpoint, polarizing on the exterior and still feel like more can be done for the interior. 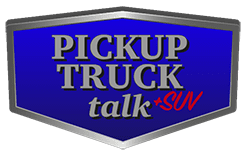 We will have more thoughts in the coming months.